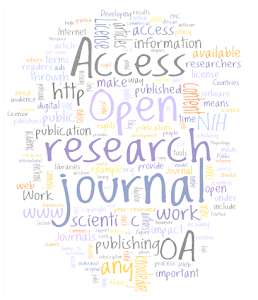 In November last year, the Open Access Map was presented as an emerging measuring tool for Open Access as a standalone discipline which is experiencing dramatic growth. On June, 23, at the OAI7 conference on Innovation in Scholarly Communication, Alma Swan from OASIS announced the launching of Open Access Map. Anyone with an Open Access Resource or Organization they’d like to have included on the map, is invited to use the "Add Item" feature to share their contribution with the project. The world map will include all Open Access projects, services and initiatives. The tool will also involve a timeline which will show the development of Open Access over the last decade in terms of repositories, policies adopted and OA journals published. It should present a single point from which the diversity of the OA initiatives will be discovered, and will “prevent duplication, enhance collaboration, and will generally enable an approach where new projects properly build upon existing or completed ones.” The map will also display the locations of other OA related initiatives, including funding policies, government documents, university mandates and so on. 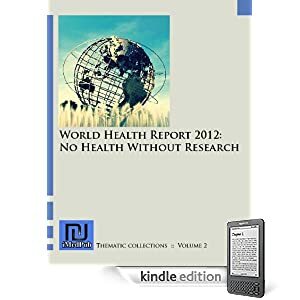 Such a unique aggregating and networking tool has the potential to catalyze additional OA developments across the world.